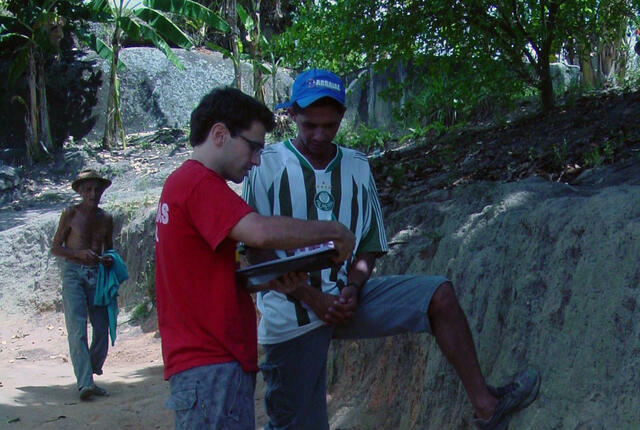 Diogo Veríssimo serves San Diego Zoo Global as a Postdoctoral Fellow in Community Engagement. In this role, he focuses on the design and evaluation of behavior change interventions to tackle the demand for illegal wildlife products. His research interest are at the intersection of social marketing and conservation science, with a strong focus on understanding human motivations and influencing human behavior toward more sustainable outcomes. 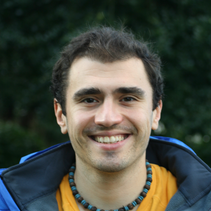 Diogo’s current projects include designing and evaluating a demand reduction campaign for bear bile and gall bladder in Cambodia, as well as the design of guidance materials for conservation scientists and practitioners working on issues related to the demand for illegal wildlife products. His time is currently shared between the Institute for Conservation Research and the Department of Zoology and Oxford Martin at the University of Oxford, UK. Diogo earned his doctorate in Biodiversity Management from the School of Anthropology and Conservation, University of Kent, UK, where he researched the use of marketing principles for community-based conservation and for fundraising for biodiversity conservation. His research has been published in more than 60 peer-reviewed publications and book chapters. In 2016, Diogo was recognized by the IUCN Commission of Education & Communication with their Young Professional Award, and in 2017 by the Society for Conservation Biology with their Early Career Conservationist Award.